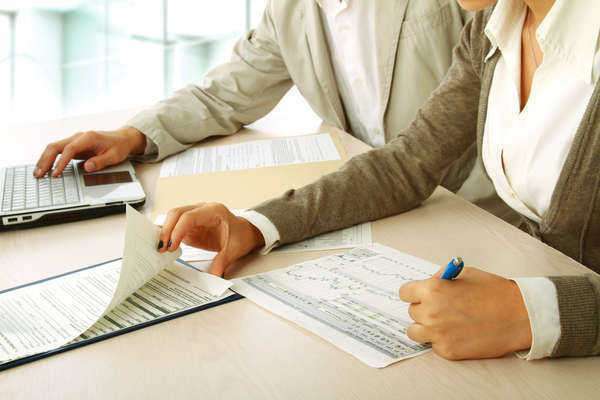 What is a debt law firm? Debt law firms specialize in all laws related to the regulation, collection and dissolution of debt. They help qualifying individuals file for bankruptcy, and they assist with lawsuits against other parties for the unlawful collection of debt. Do I need a debt law firm to file for bankruptcy? 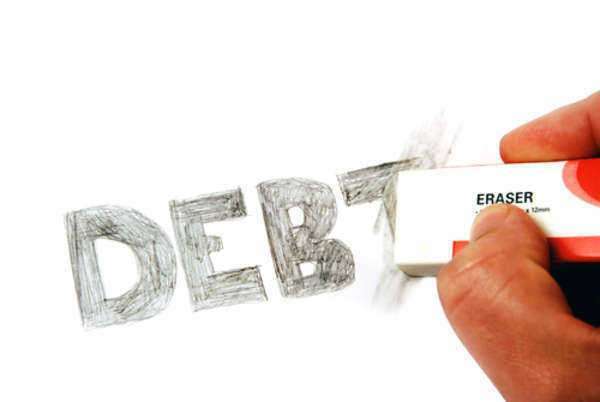 All companies that wish to file for bankruptcy do need a debt law firm. There is no such requirement in place for private individuals, but the United States Department of Justice recommends that all persons wishing to file for bankruptcy hire one before doing so. • Chapter 7 Bankruptcy: This is the measure which dissolves a company once their debts become so insurmountable it looks as if recovery is impossible. In the case of a private person, the negative consequences are limited to a severe decrease in credit ranking. It is the simplest type of bankruptcy since it has fewer obligations for reconstruction of a firm. Talk to a debt law firm if you wish to see whether you can file for Chapter 7. • Chapter 11 Bankruptcy: Businesses that run into short-term financial difficulties often turn to Chapter 11 bankruptcy while their purpose and construction is essentially strong, they just cannot make all debt payments for the near future despite being required to do so. Quite a bit of corporate restructuring will follow to assure the court that the company will become profitable once again. • Chapter 13 Bankruptcy: Individuals who earn too much income and are therefore unable to file for Chapter 7 Bankruptcy must instead file under Chapter 13. Instead of having your debts forgiven, you will get some amnesty until you come up with a repayment plan along with your debt law firm. Your debt should be paid off within around five years. What else does a debt law firm do? • Debt negotiation: Before you file for bankruptcy, you should see if you can negotiate with your creditors to lower your monthly payment rate to something manageable. Unfortunately, most creditors are unlikely to ever speak with you unless you find a tenacious debt law firm ready to get the best deal for you. • Asset protection: Debt law firms are able to look through your finances to discover what is potentially vulnerable for seizure as debt repayment. Debt law firms can give those special assets special status that make reclamation more difficult. • Debt validation: With this service, a debt law firm reads over all of the debt statements a person has to see if they have been tallied correctly. As soon as something seems wrong about your account, you should see out debt validation services. How much will a debt law firm cost? Most debt law firms charge either using a lump-sum system or an hourly rate. Since bankruptcy procedures are fairly regular, lump-sum agreements are possible. The actual amount you pay depends on the complexity of your situation, with the less property you have meaning the less complex and therefore cheaper it will be. For flat rates, the low end starts around $1,000 and only gets higher from there. If you have a more complex situation and you’re not sure when it will reach its resolution, you may want to hire a debt law firm at an hourly rate. This allows a law firm of expelling as much time on it as they think is necessary as the case proceeds. Some debt law firms also charge auxiliary fees to their clients. Those often include things like outside consultation fees and costs for organizing a meeting. Make sure that you ask about the firm’s policies regarding auxiliary fees before you sign any contract with them. How do I make sure my debt law firm is great? 1. Search online for reviews of your debt law firms: These reviews can be fairly common, especially on message boards related to the accumulation of debt. Keep a healthy suspicion of them unless you know the author, but remember that this is adding a helpful new perspective on matters. 2. Look for them to appear in news articles: Whether it is a piece citing your lawyer as an expert on debt repayment, or one blasting their shady business practice, the insight provided by newspaper item can change the way you think about a debt law firm. 3. Find disciplinary records: You won’t be able to find these for a whole firm, so you’ll have to seek out records for the individual lawyers at the debt law firm. The records are usually available at either your state supreme court or bar association website. What questions should I ask a debt law firm? 1. What experience does your debt law firm have with cases similar to my own? 2. What qualifications do the attorneys here have? 3. Which lawyer will I be working with principally? Will more than one lawyer ever be working on my case? If so, what will they do and can I meet with them now? 4. Has anyone in the firm ever had a disciplinary action taken against them? If so, what was it? 5. How do you foresee proceeding with by debt law case? What is the best-case outcome that you anticipate? What about the worst-case? 6. What is your debt law firm’s payment plan like? Are there auxiliary fees?